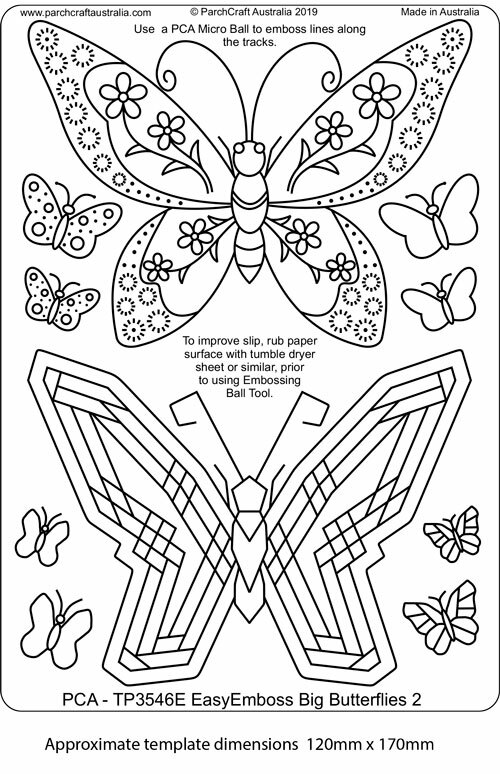 Emboss and colour these butterflies to your own choosing. They may also be cut out and added as toppers of multi layers. Emboss using your PCA-E3012 Micro Ball tool. Very easy with excellent results. Add your own perforating, colouring and wording. Birds amongst the blossom in a tree. Make a full card usind the template design, or choose to cut the background out, using your PCA-E3001 Scriber tool. Mix and match with other PCA templates / Frames / inserts. Emboss using your PCA-E3012 Micro Ball tool. 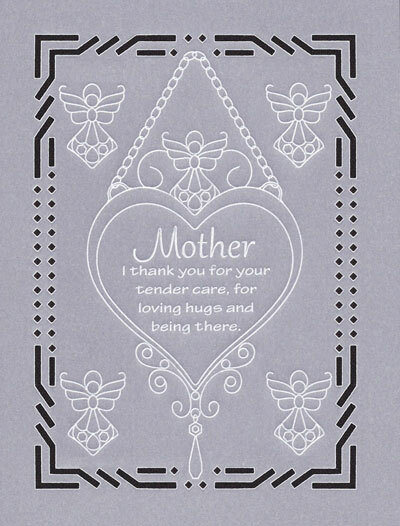 Make a full card usind the template design, or choose to cut the background out, using your PCA-E3001 Scriber tool. Very versatile design to give a range of end results. Mix and match with other PCA templates / Frames / inserts. Emboss using your PCA-E3012 Micro Ball tool. Very easy with excellent results. 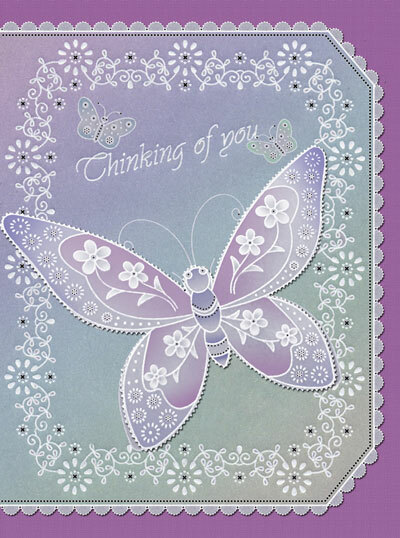 Add any of the designs to your special card and finish with your own touches to create a great card. Mix and match with other PCA templates / Frames / inserts. Emboss using your PCA-E3012 Micro Ball tool. Another selection of flowers to cut out and used as toppers on a card or a gift. Follows on from TP3529E Flower Toppers 3D - 1. There are three videos showing how to use your templates and then assemble the flowers. Add your own touches and create a great card. Mix and match with other PCA templates / Frames / inserts. Emboss initial template using your PCA-E3012 Micro Ball tool. Very easy with excellent results. EasyEmboss Simply Flowers 12 Template. A large flower in vase design. Add your own touches and create a great card. Mix and match with other PCA templates / Frames / inserts. Emboss using your PCA-E3012 Micro Ball tool. Very easy with excellent results. Add your own perforating, colouring and wording. EasyEmboss Simply Flowers 11 Template. A good starting design to add your own touches and create a great card. Mix and match with other PCA templates / Frames / inserts. Emboss using your PCA-E3012 Micro Ball tool. EasyEmboss 3D Flower Toppers 1 Template. A range of 5 flower topper designs. Emboss using your PCA-E3012 Micro Ball tool. Remove from template to colour and perforate. Then re-position back on template. Re-trace the outline only using your PCA-E3001 Scriber tool. This will cut the flower out. Assemble by nesting each piece and gluing at centre of flower. Bend petals up to desired angle. Affix to card where desired. EasyEmboss Mesmerising Oval Frame Template. A geometric design to that will make your eyes dazzle! So many options to do and extend this design. Mix and match with other PCA templates / Frames / inserts. Emboss using your PCA-E3012 Micro Ball tool. Very easy with excellent results. EasyEmboss Mesmerising Circle Frame Template. 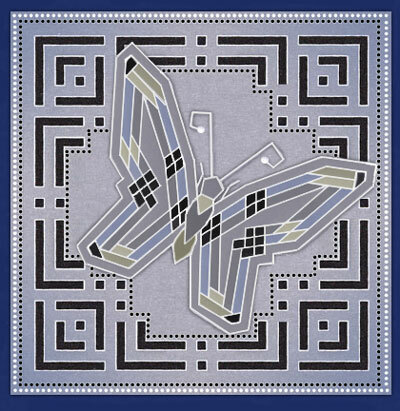 A geometric design to that will make your eyes dazzle! So many options to do and extend this design. Mix and match with other PCA templates / Frames / inserts. Emboss using your PCA-E3012 Micro Ball tool. Very easy with excellent results. 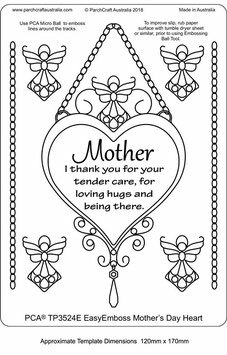 Mothers Day Heart Template. A decorative heart necklace for Mum's card or change for any other special occasion. Mix and match with other PCA templates / Frames / inserts. Emboss using your PCA-E3012 Micro Ball tool. A decorative Candelabra with two different corner pieces. Mix and match with other PCA templates / inserts. Emboss using your PCA-E3012 Micro Ball tool. Very easy with excellent results. A simple bell design offerering many options. Emboss as per template or simply trace around the outer edge and do your own thing. 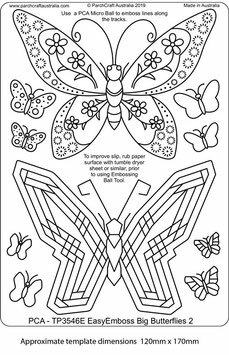 Use as a single layer card front, or duplicate and glue them back to back for a double sided effect. A simple Dream Catcher design requested by many customers. Mix and match with other PCA templates / inserts. Emboss using your PCA-E3012 Micro Ball tool. Very easy with excellent results.